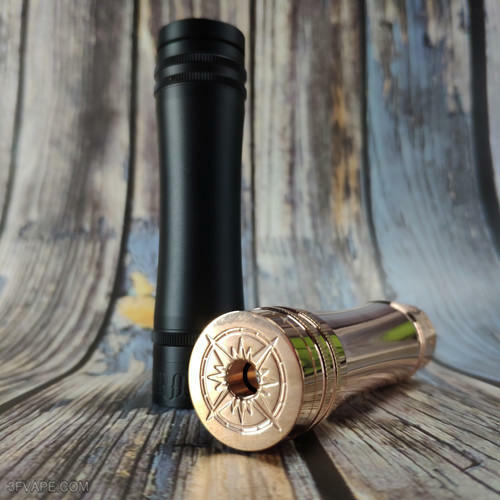 The Broadside Nashty Mech Mod Clone is constructed from copper and comes with 25mm diameter. It comes with non-spring and non-magnet design, which helps reduce hot button and misfires. The mod is powered by single 18650 / 20700 battery (NOT INCLUDED). A 18650 battery adapter is included. This item also has other colors to choose.